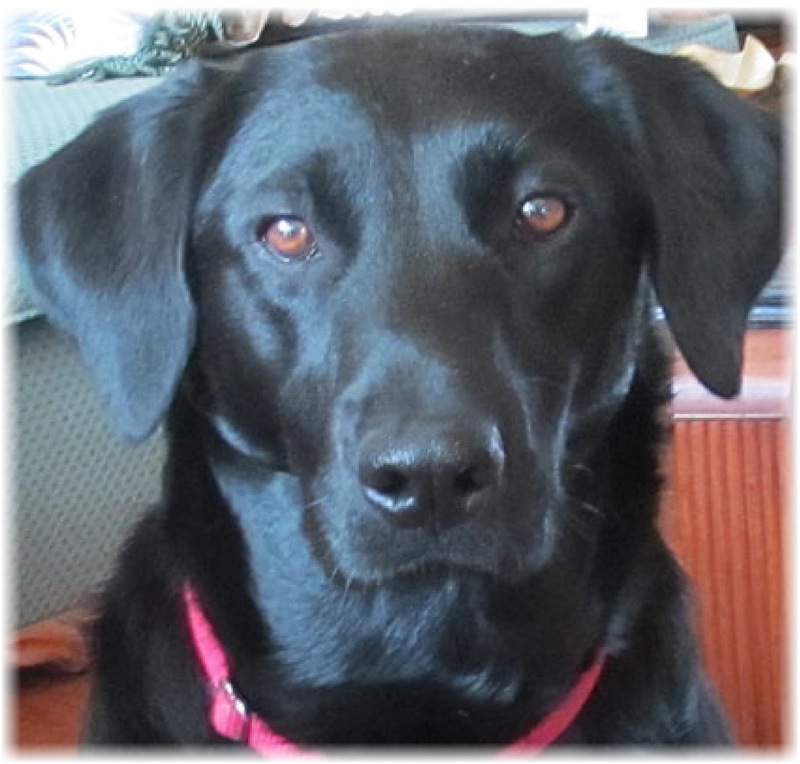 Rosie has plenty to say about National Black Dog Day. That's because she was one of the lucky black dogs that was adopted from an animal shelter. Black animals altogether, are the least adoptable pets in shelters because of their color. All too often, black dogs are overlooked because of many stigmas such as; the color black is evil (the same stigma that cats have), black dogs do not show up as well in photographs as multi-colored or light colored dogs and black dogs look scary and intimidating because you cannot see their facial expressions as easily, etc. They are often overlooked when people are searching for a new dog and the first to be euthanized in overcrowded conditions. 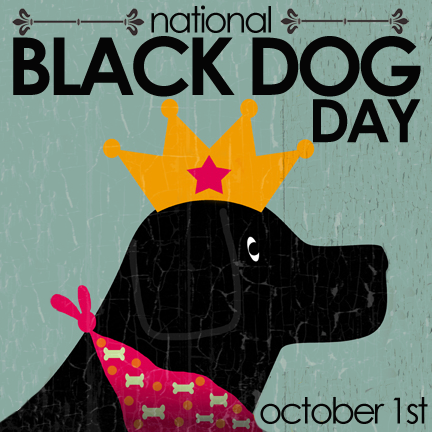 National Black Dog Day is devoted to creating public awareness about these beautiful, shiny fur babies that offer just as much unconditional love as any other dog and deserve just as much love back. Black dogs also show off colorful accessories much better than any lightly colored dog! Try buying your black dog a neon green or hot pink collar! Rosie's best advice? Adopt a black dog! National Black Dog Day was founded by Celebrity Pet & Family Lifestyle Expert, Author and Designer, Colleen Paige, who is also the founder of National Dog Day, National Cat Day, National Puppy Day and many more philanthropic holidays to increase the greater good. omd! I have to tell my sister Dog. She is a rescue Lab/Border collie cross who takes very good care of TigerLily. However, I will admit that Luke is difficult to photograph with his black face. But of course that doesn't really matter to me...I just have to learn to be a better photographer. Plus, as you said, he looks good in ANY color accessory! What a great day. Your one beautiful black girl!